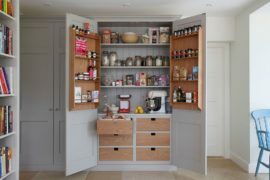 We always wish we had more space to work with when decorating our home or planning for a new one. 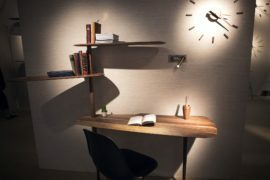 For some reason, as a race we seem to be constantly short of both space and time! 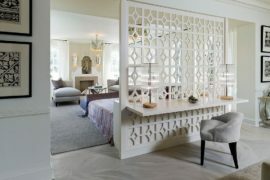 That aside, it does help when you can bring in décor that cuts back on the used square footage, multitasks or even disappears into the walls when not needed. 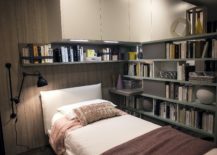 In case of the bedroom it is often Murphy beds, loft beds and sliding closet doors that enhance its ergonomics and save space. 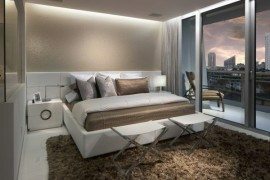 But every little detail from the arrangement of the bed to lighting can turn that small bedroom into a seemingly spacious setting. 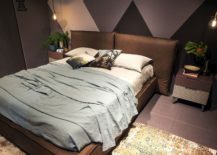 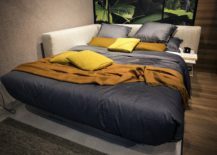 Creating a space-savvy modern bedroom (it pays to decorate cleverly, whether the bedroom is small or large) is as much about smart planning and organization as it is about the right furniture. 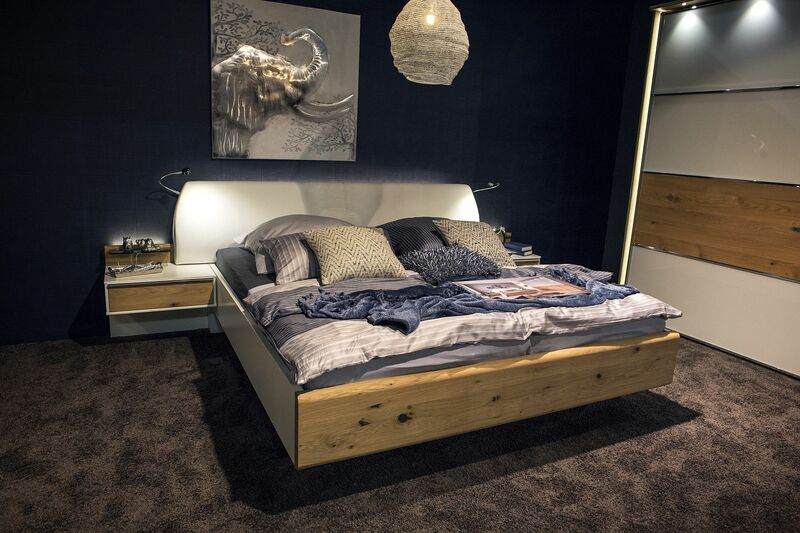 Far too often the focus remains only on space-conscious décor additions when you can do a whole lot more with your existing bedroom furniture. From a simple change in the position of the bed to lighting that ushers in a sense of visual lightness, here is a look at 12 ideas for the small modern bedroom. 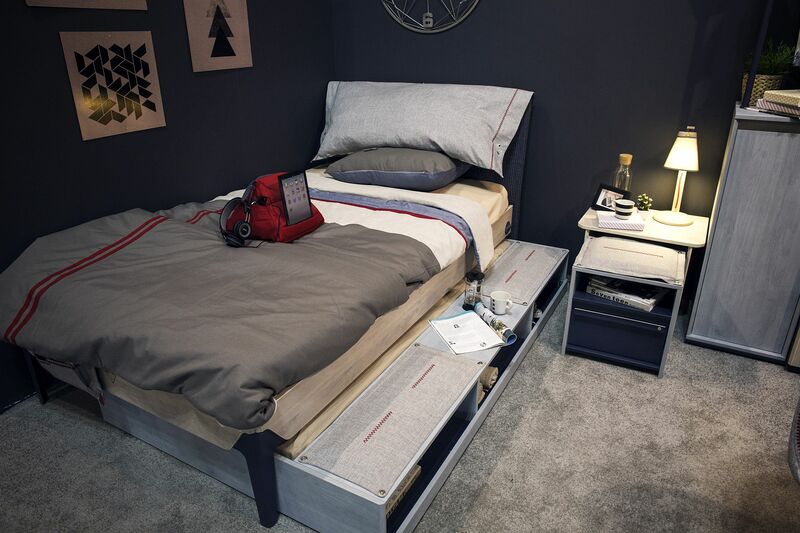 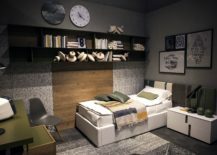 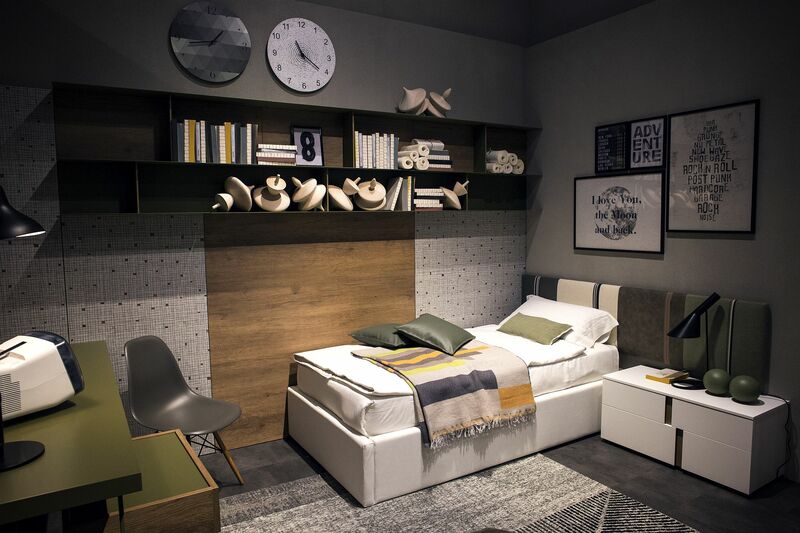 An efficient, small bedroom takes shape with the right bed at its heart. 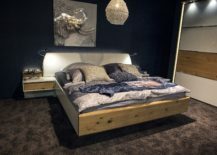 The traditional idea of the bed sitting bang in the middle of the room might work well in large bedrooms, but fails woefully in smaller spaces. 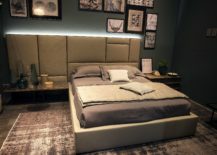 Here, a corner bed is a smart choice and if you can buy one with dual headboards, then you have an even more luxurious, space-savvy bedroom. 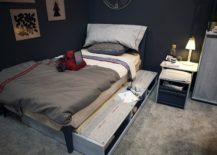 Moving your existing bed to the corner also works just fine and if this is a trundle or loft bed, then you have even more space-saving goodness. Those still fixated on keeping the bed away from the corner, can still make the look work in a small bedroom by using matching bedside tables, or floating nightstands that free up foot space. 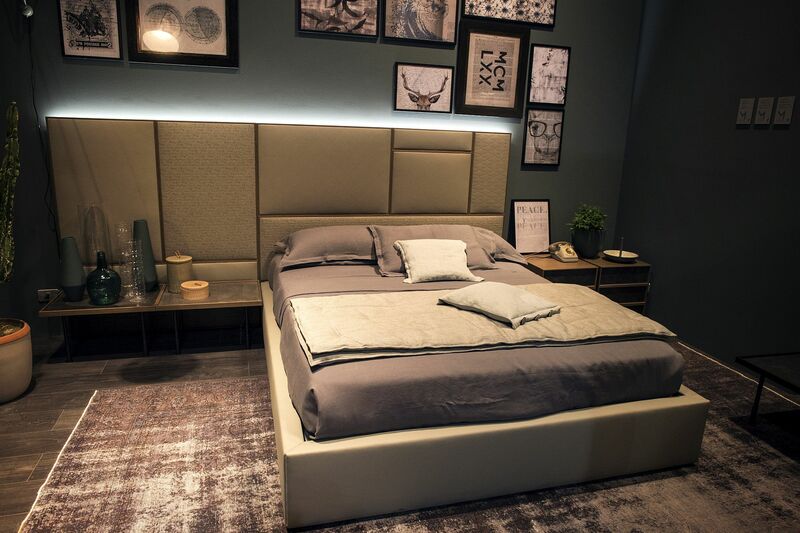 A bed with low frame and headboard that reaches all the way up to the ceiling also creates a sense of spaciousness even while staying at the heart of the bedroom. 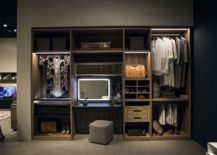 Moving away from the bed and towards the closet, once again, it is open designs or closets with glass doors that look more pleasing in the small bedroom, when compared to their more opaque counterparts. 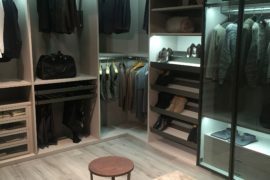 If you are not really big on organization and cleaning, then we strongly suggest a closet with translucent glass doors or even one with mirrored doors to enhance the sense of spaciousness. 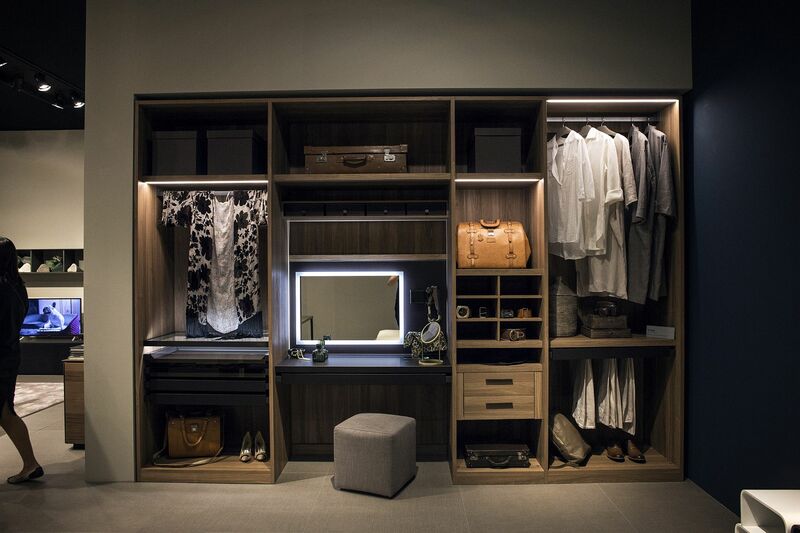 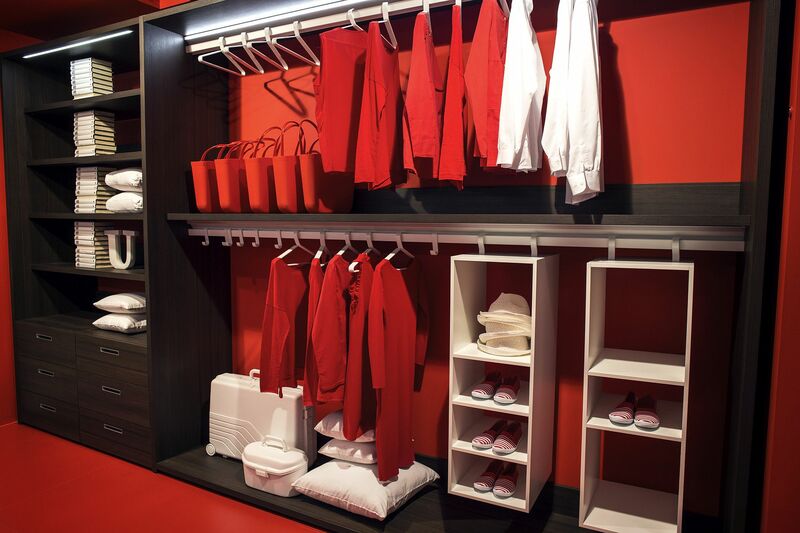 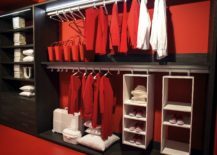 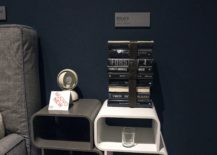 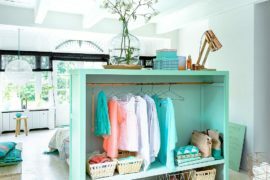 An open and creative hanger system is the next best option for those who do not have the space or budget for a larger closet with a dressing area. 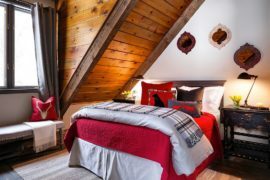 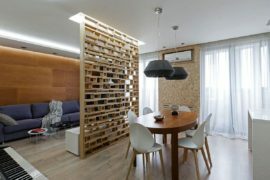 Lighting in the small bedroom involves creating different layers of illumination with each one complementing the other. 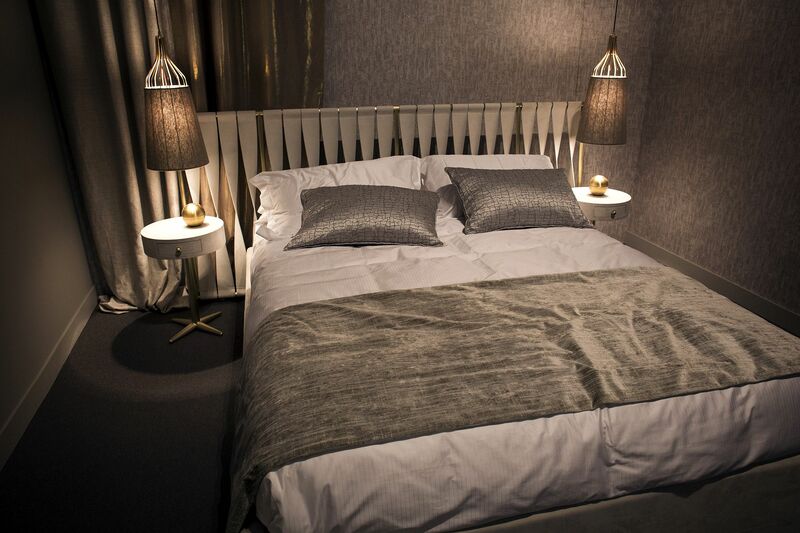 Even though recessed lights set the mood and overall ambiance of the room, bring in small sconces or even slim floor lamps for that lovely bedside lighting. 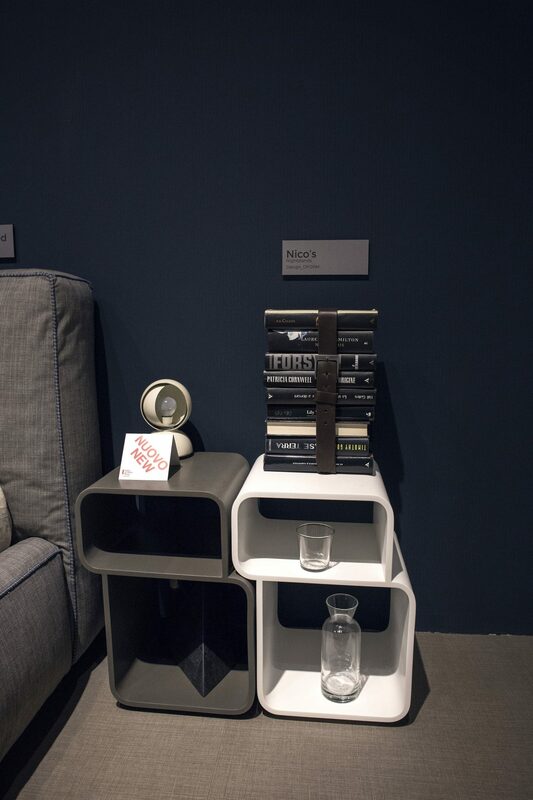 If you are a booklover, then flexible and slim sconce lights are indeed a practical choice. 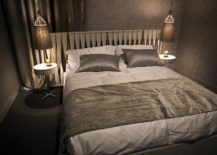 Others can go down the route of bedside pendant lighting that saves spaces and brings incandescent beauty to the modern bedroom.